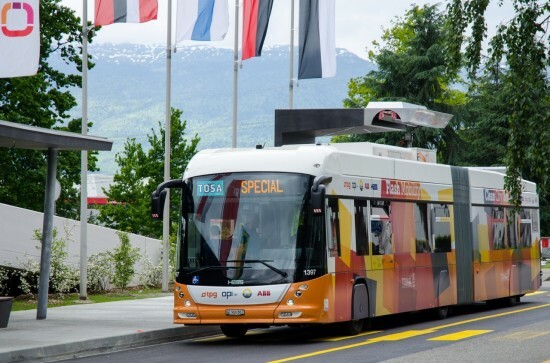 The bus was developed by a public-private consortium including ABB Sécheron, the Geneva public transport authority (TPG) and SIG, the canton of Geneva’s utility company and supplier of electricity. 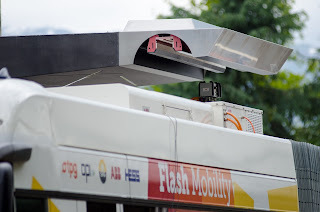 The articulated bus works on a flash system that allows it to be recharged in 15 seconds at every stop with an overhead device that delivers 400 kilowatts of electricity. 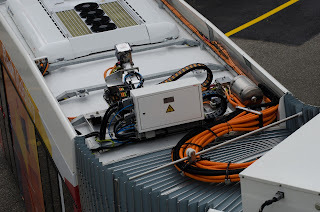 The vehicle is capable of storing enough energy to operate between stops, the consortium said. The bus, unveiled on Friday, was developed by the partners under a project called Trolleybus Optimisation Système Alimentation (TOSA). “Our ambition is to deploy this technology in Geneva on a complete route and afterwards elsewhere in Europe and in the world,” Jean-Luc Favre, managing director of ABB Sécheron told local media. “The technological innovations of TOSA aim to reduce the ecological impact of public transport and to make it more efficient,” Favre also said in a statement. 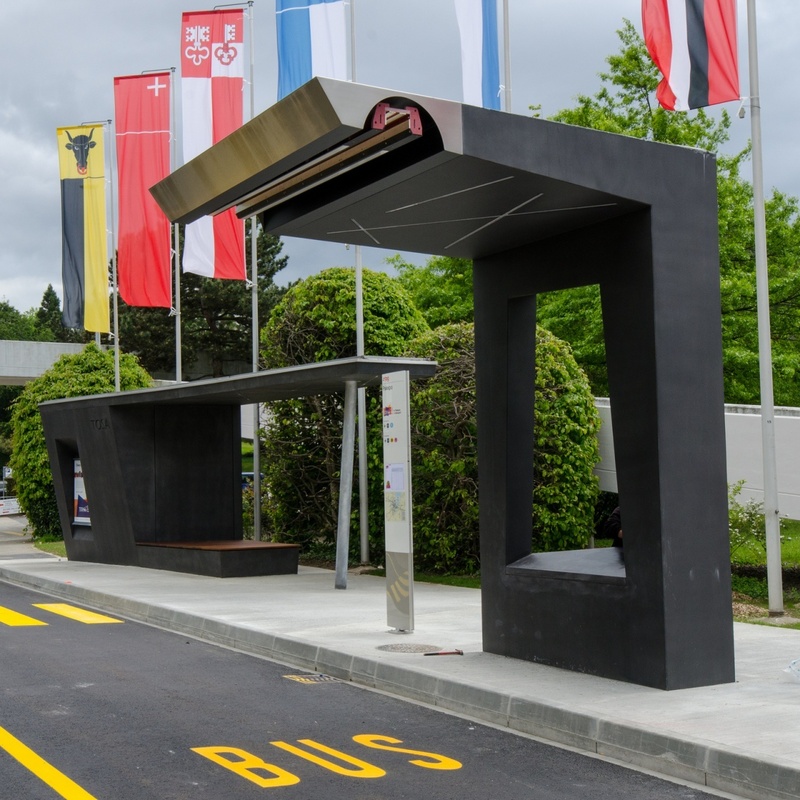 Michèle Künzler, Geneva’s transport and environment minister, said the technology has numerous advantages, starting with reductions in carbon dioxide emissions and noise. On its dedicated website, the TOSA consortium also notes that such buses can improve the visual impact of streets by eliminating the need for overhead wires. 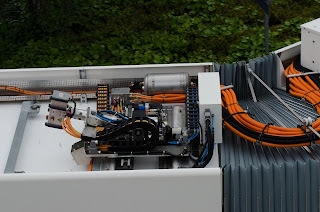 ABB Sécheron, a subsidiary of the giant power and engineering group ABB, covered two-thirds of the TOSA project’s five-million-franc-plus budget. The other partners chipped in for the rest, along with the canton of Geneva, which invested 500,000 francs. The infrastructure costs for the “flash” delivery of electricity are cheaper than for a standard electric trolleybus with the same capacity, according to a feasibility study. Another advantage of the system touted by backers is the ease of changing itineraries in case of traffic disruptions.